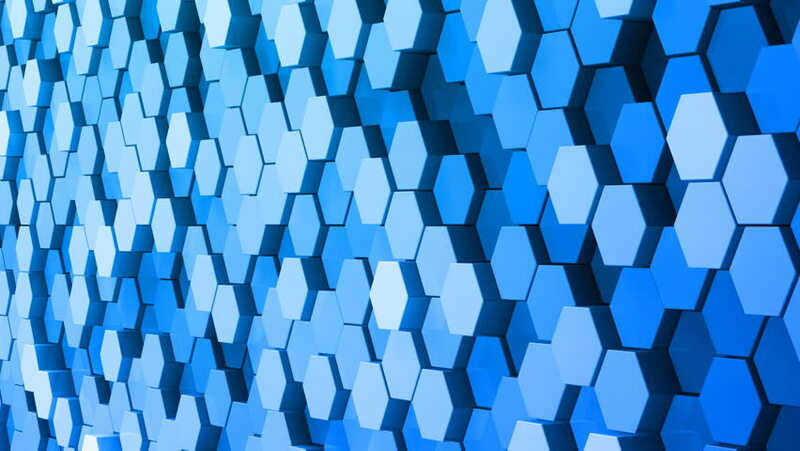 4k00:10Abstract blue hexagon geometry background. Hexagonal geometry perspective view. Loopable 4k rendering. 4k00:15Abstract Hexagon Geometric Surface Loop.